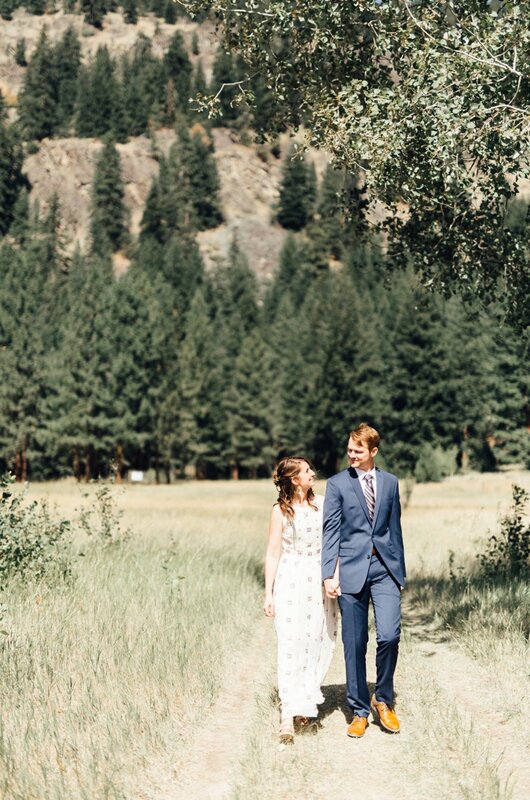 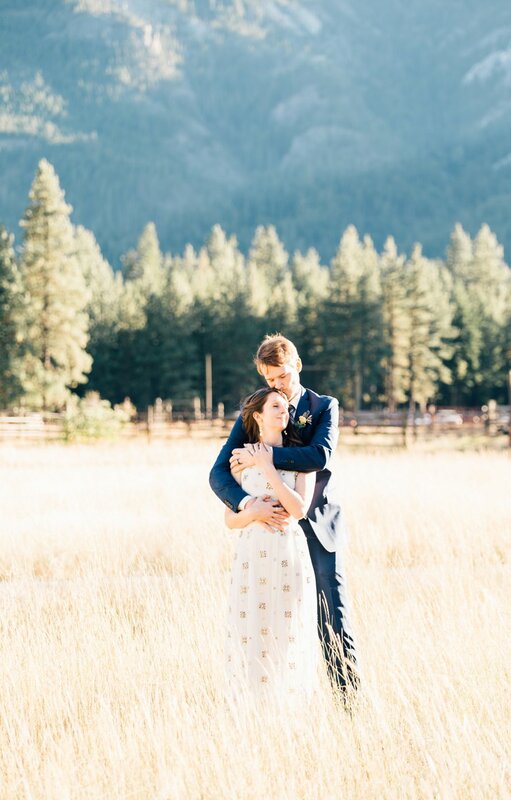 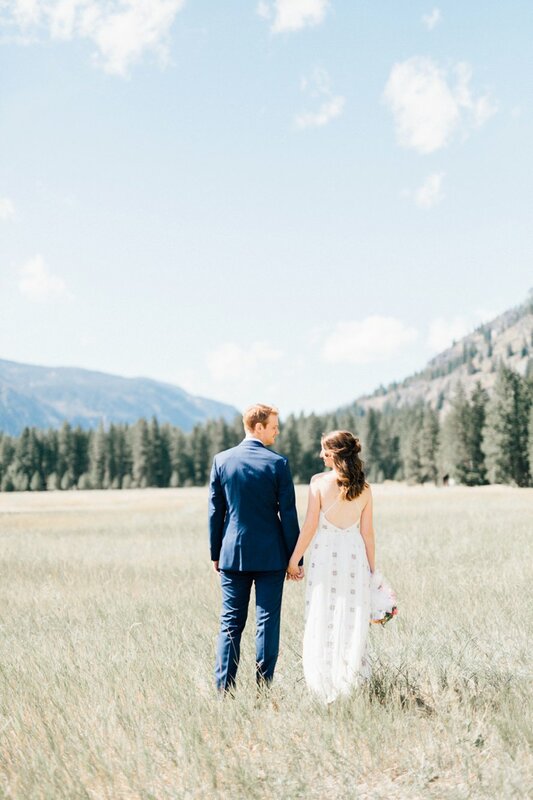 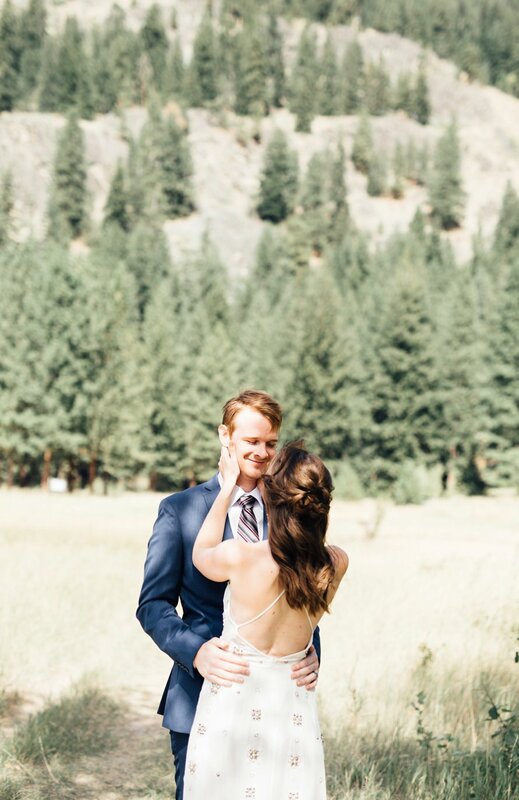 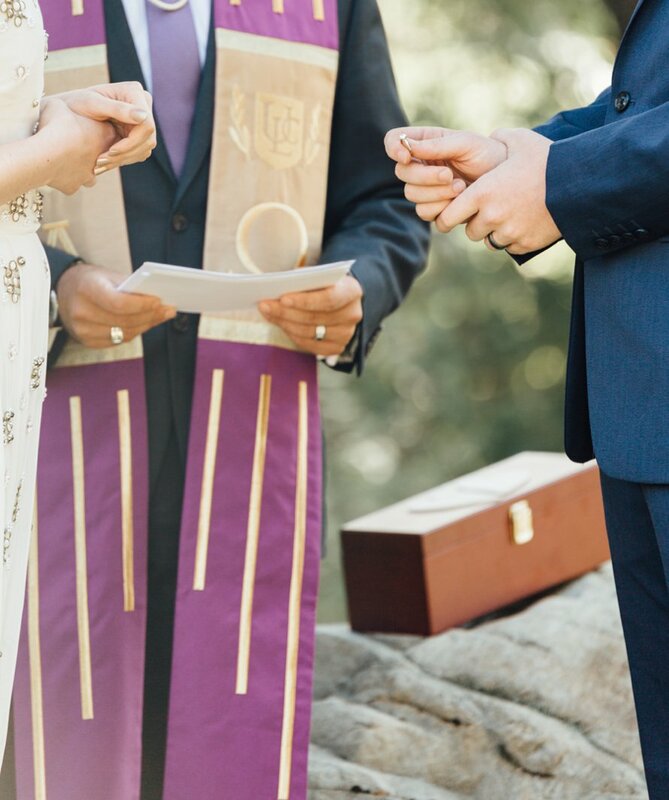 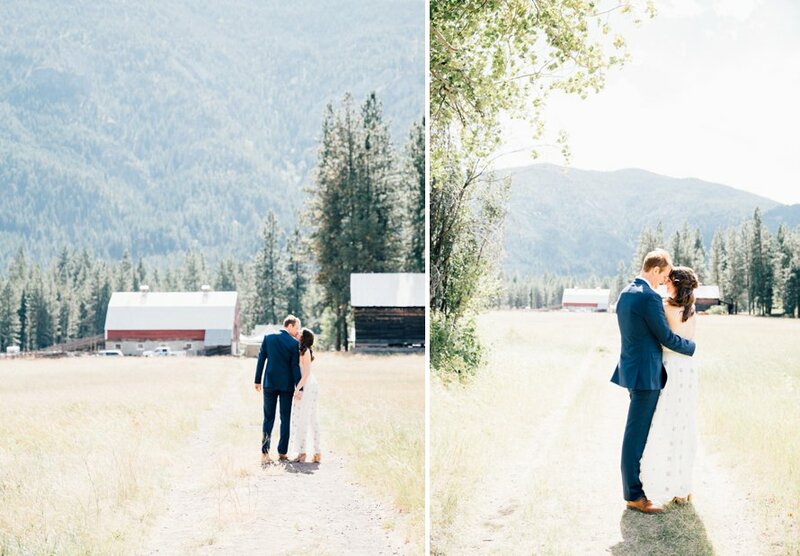 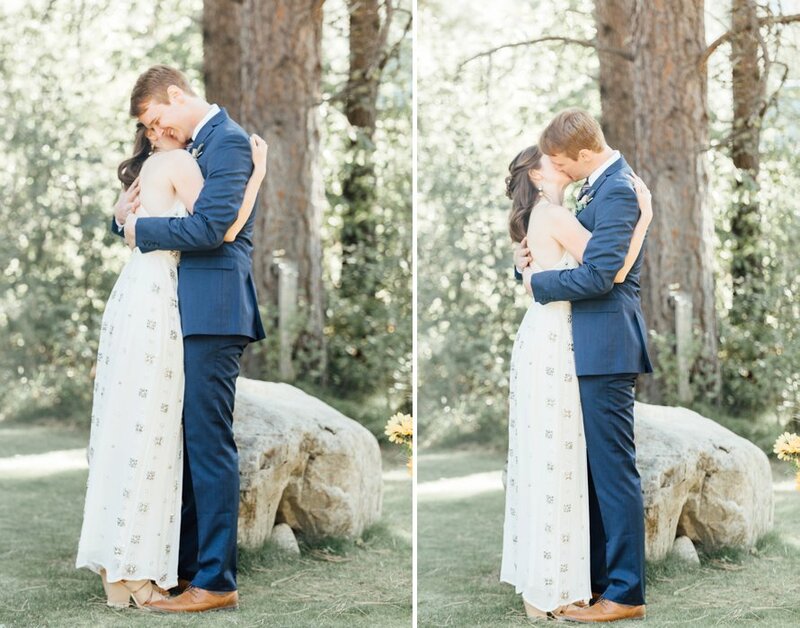 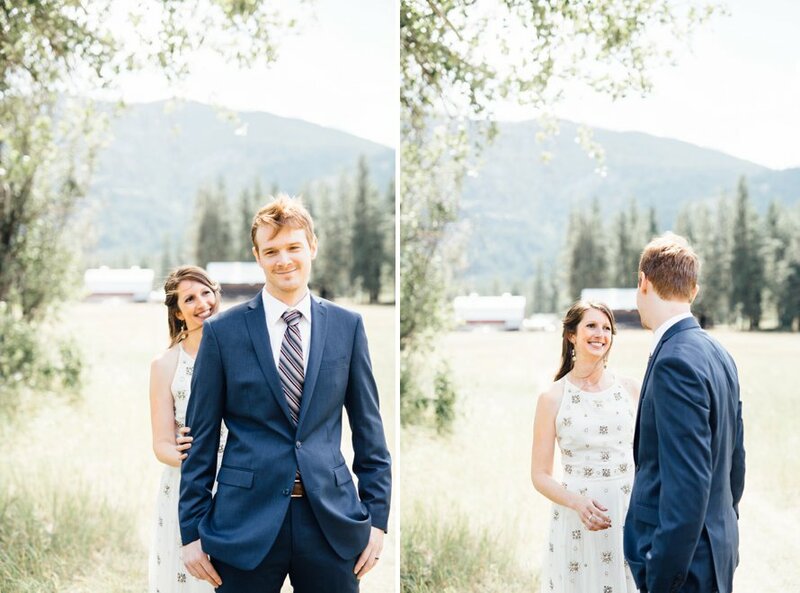 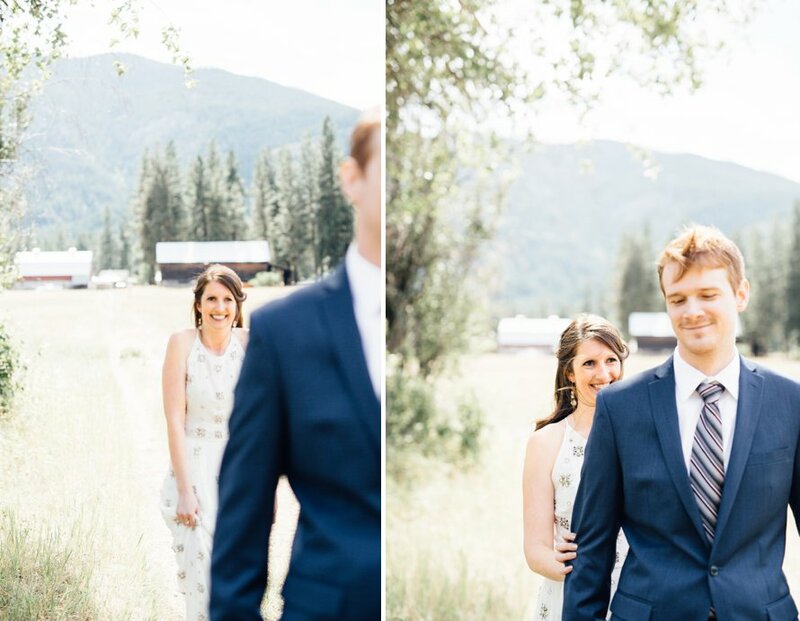 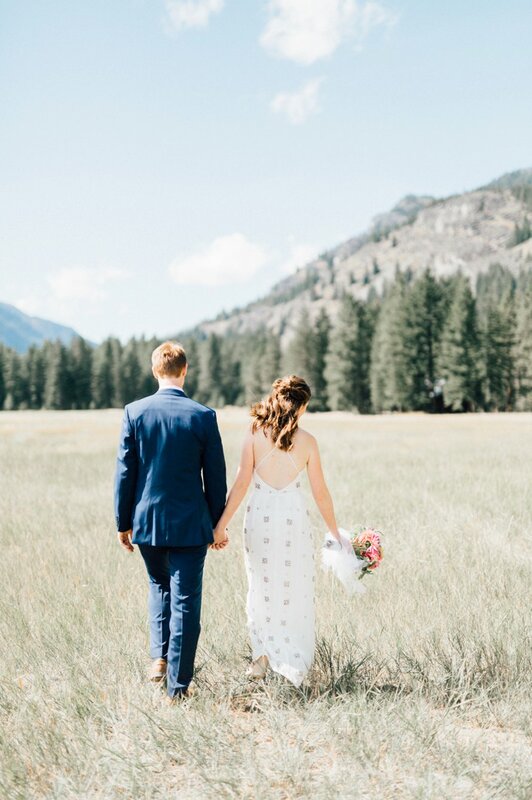 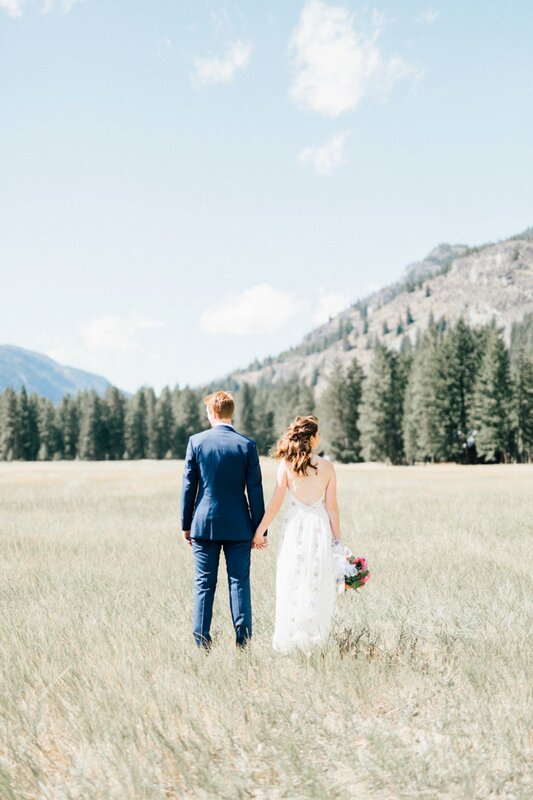 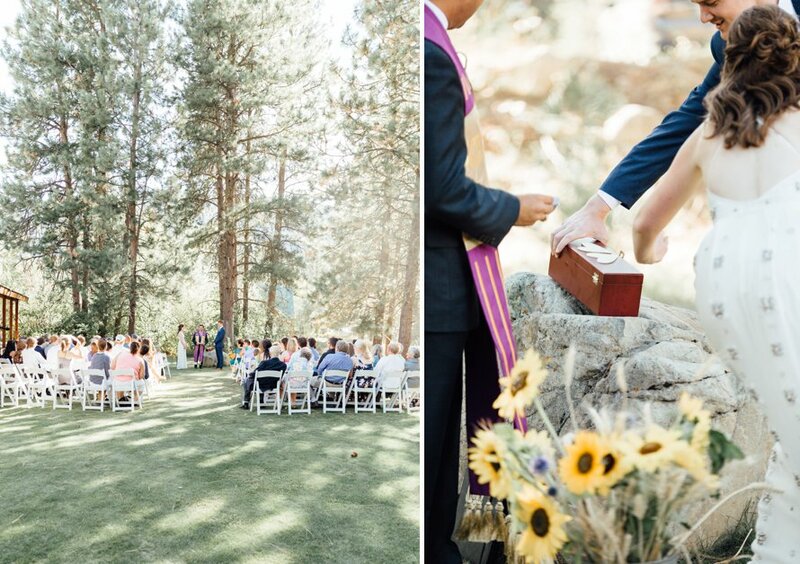 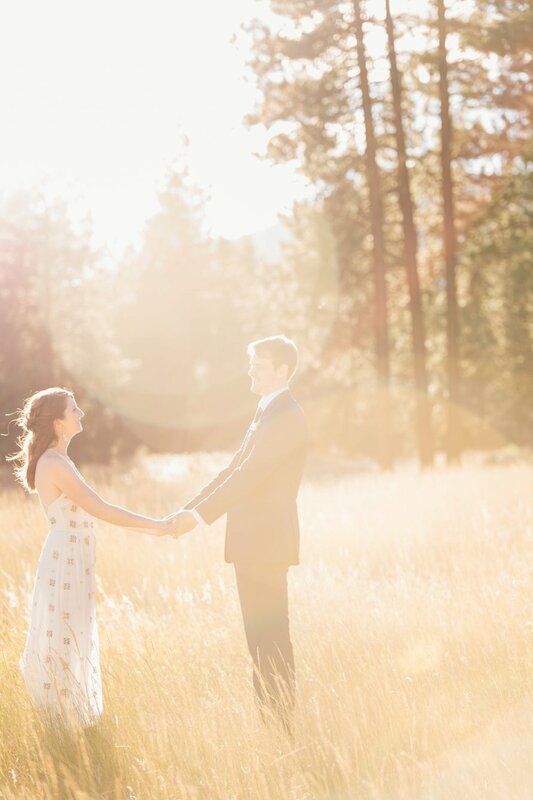 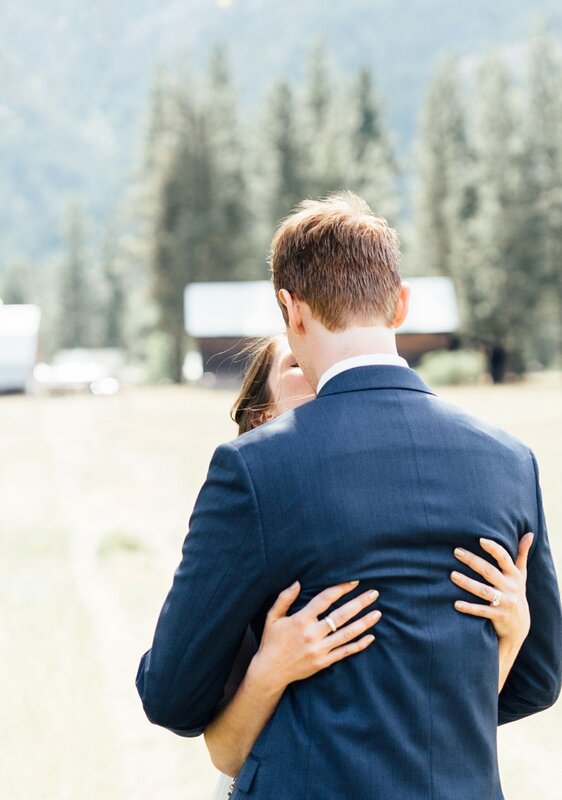 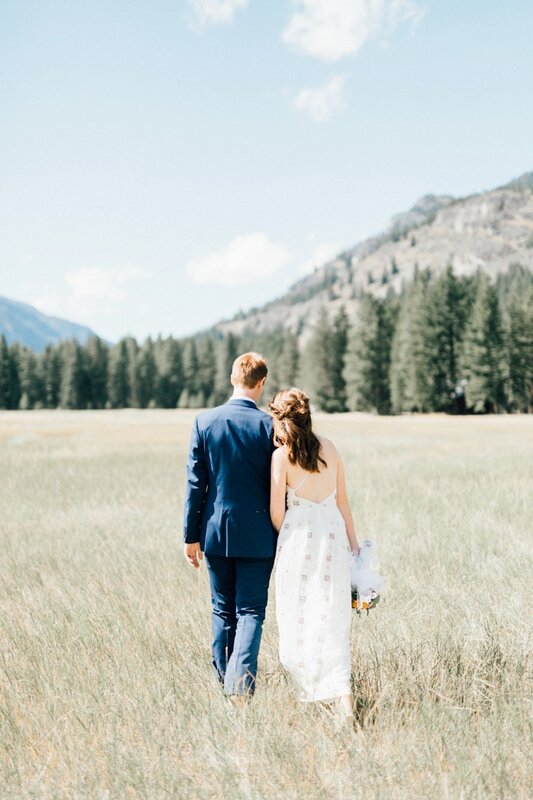 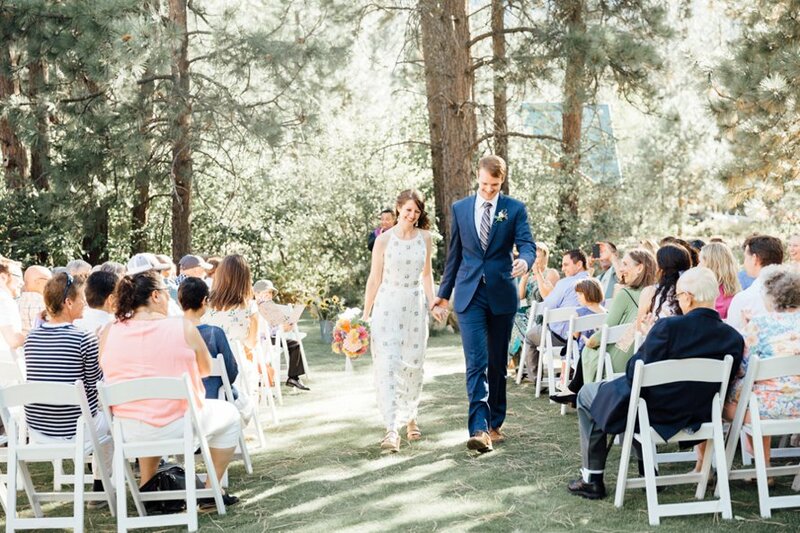 Emily and Eric made the promise of forever on a breezy summer day on a ranch surrounded by mountains in Mazama. 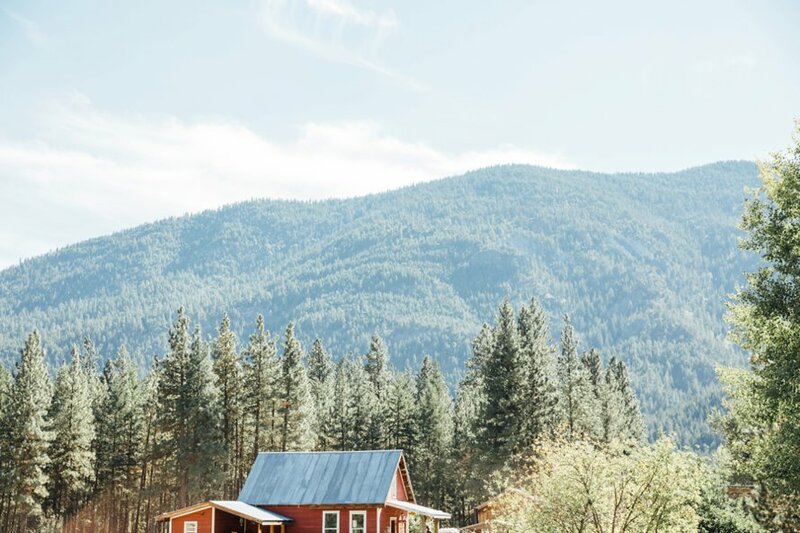 We drove down Washington's most scenic byway where the cascades give way to stunning valleys. 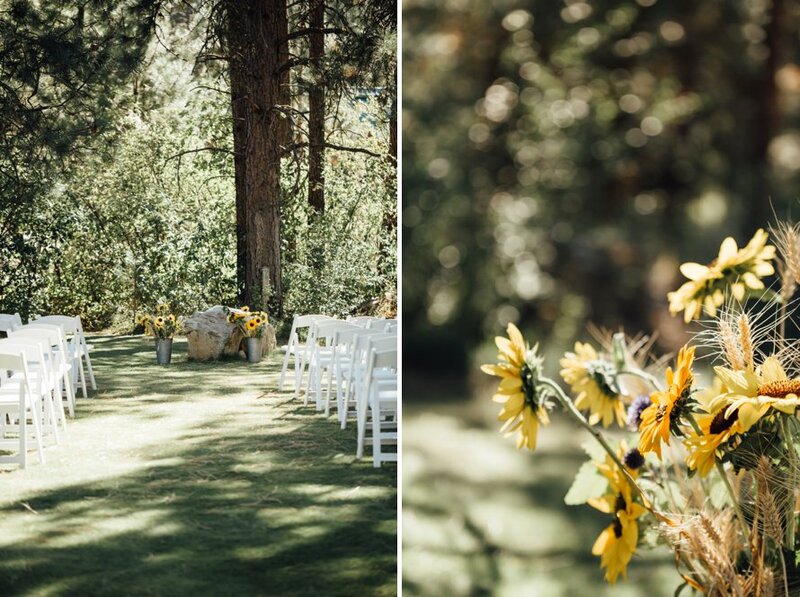 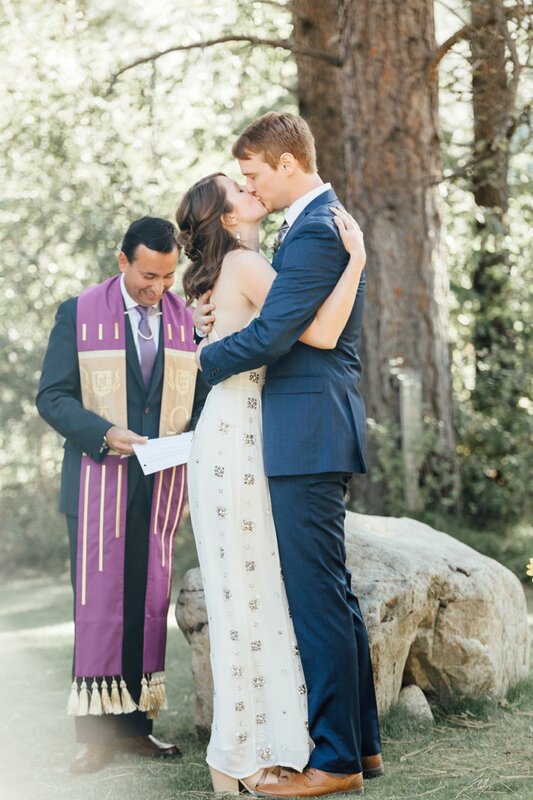 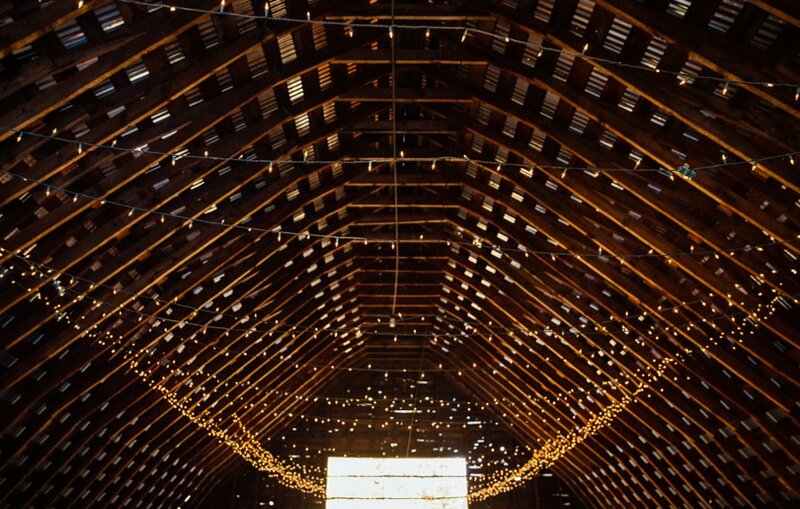 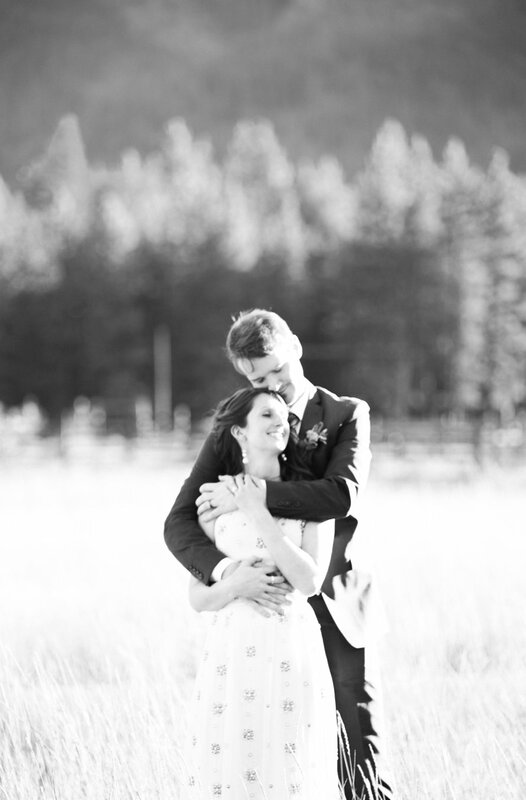 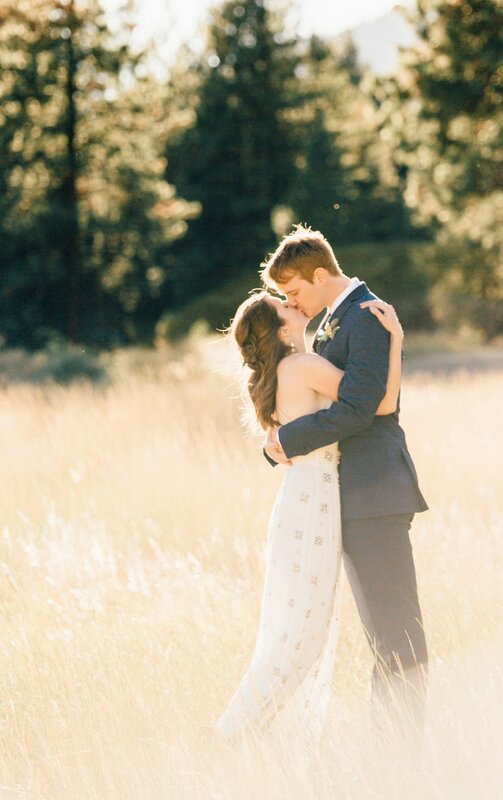 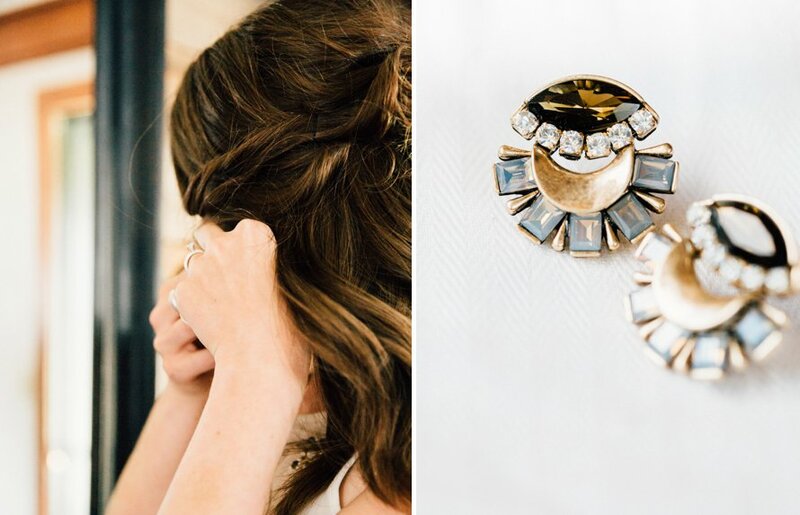 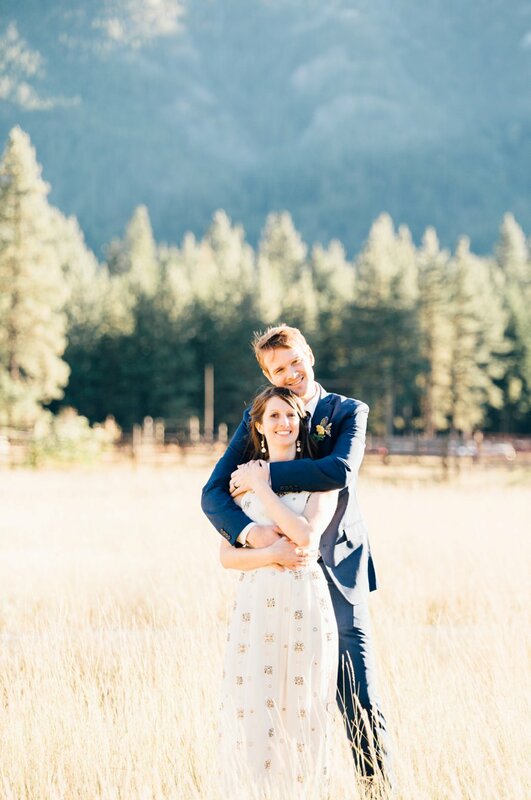 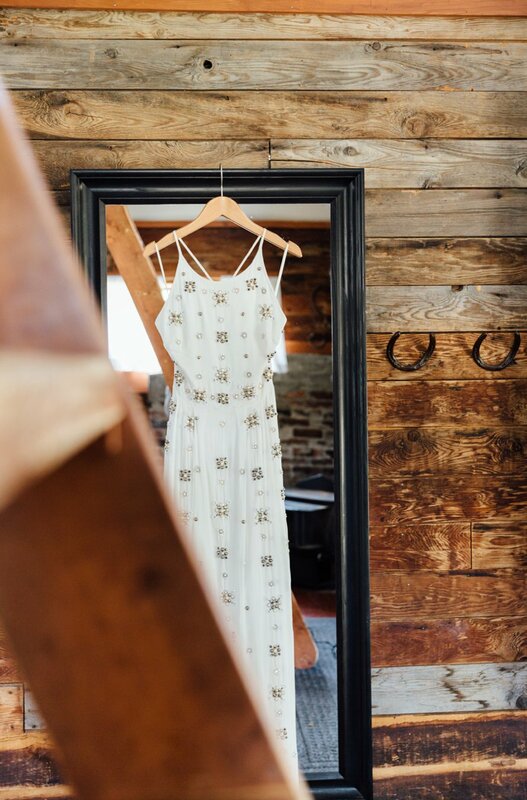 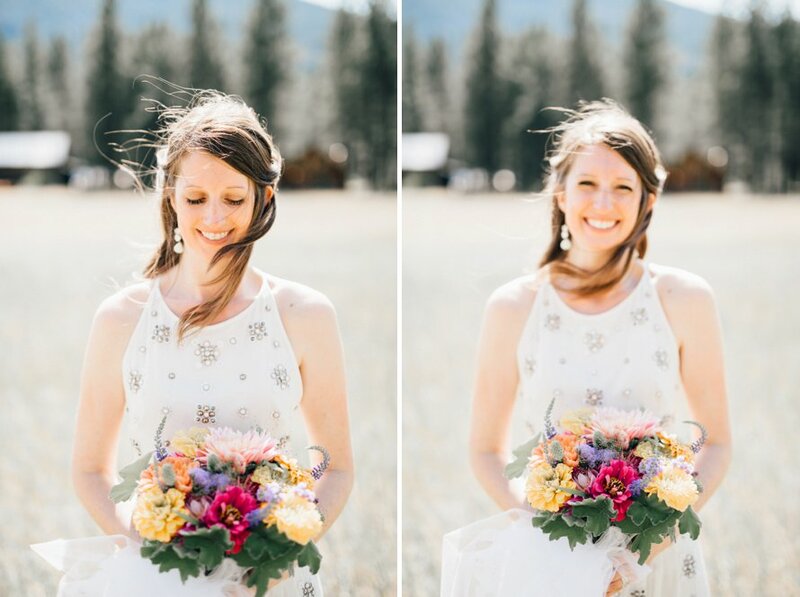 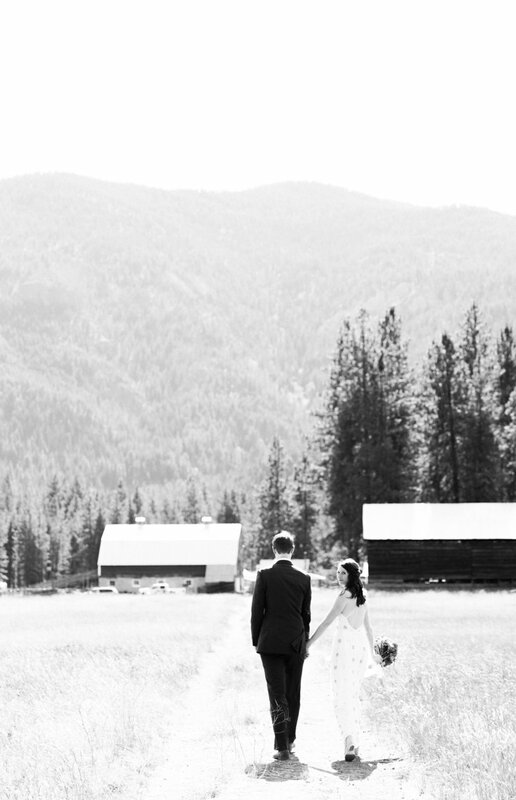 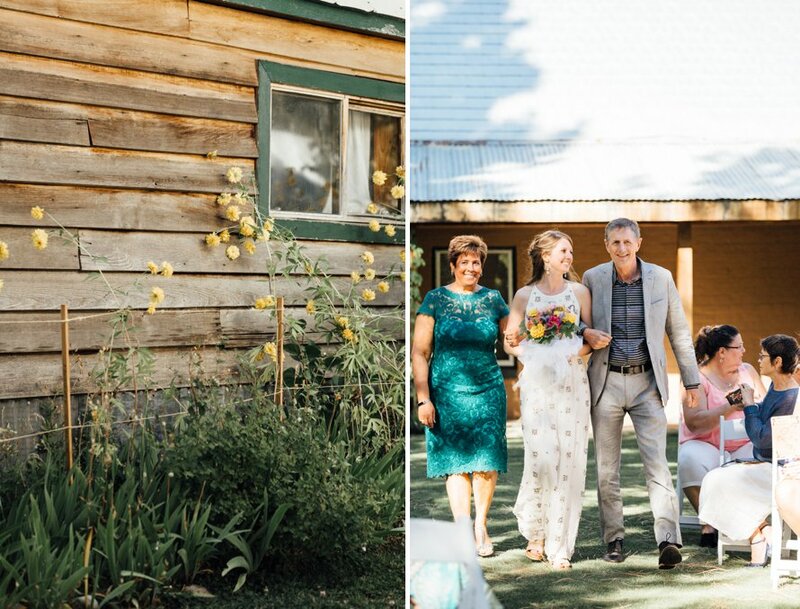 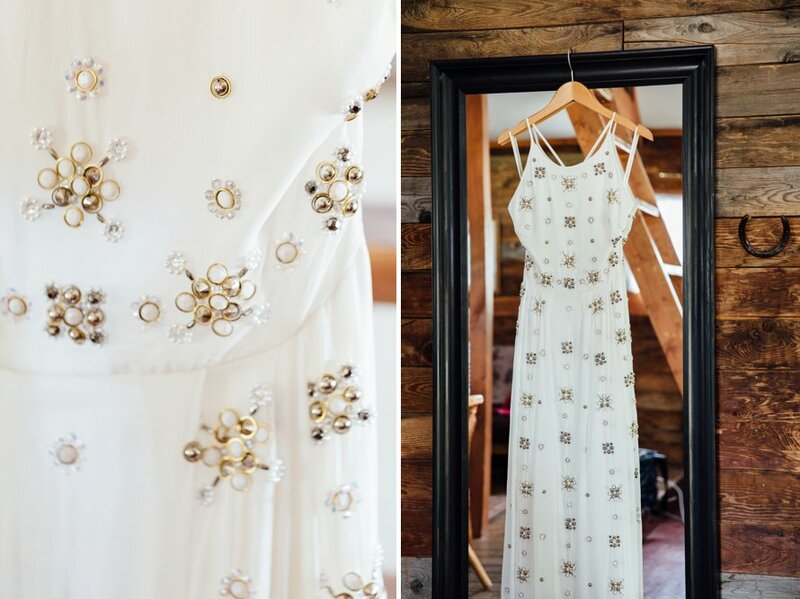 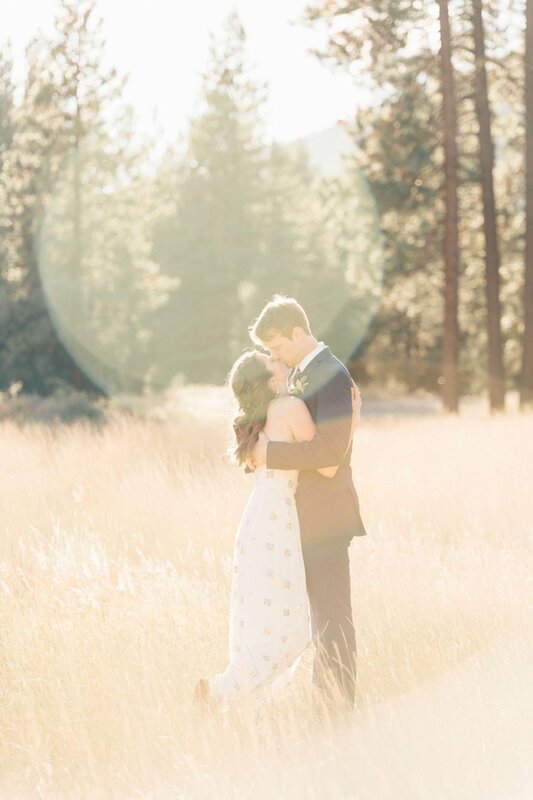 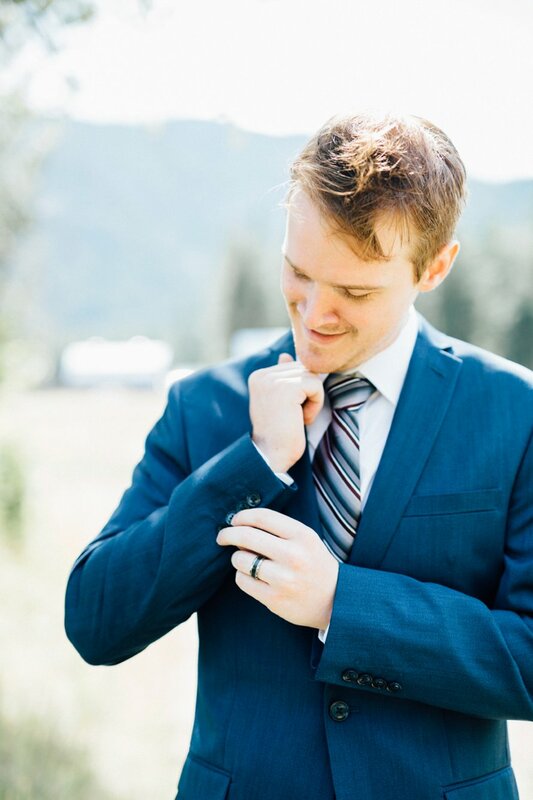 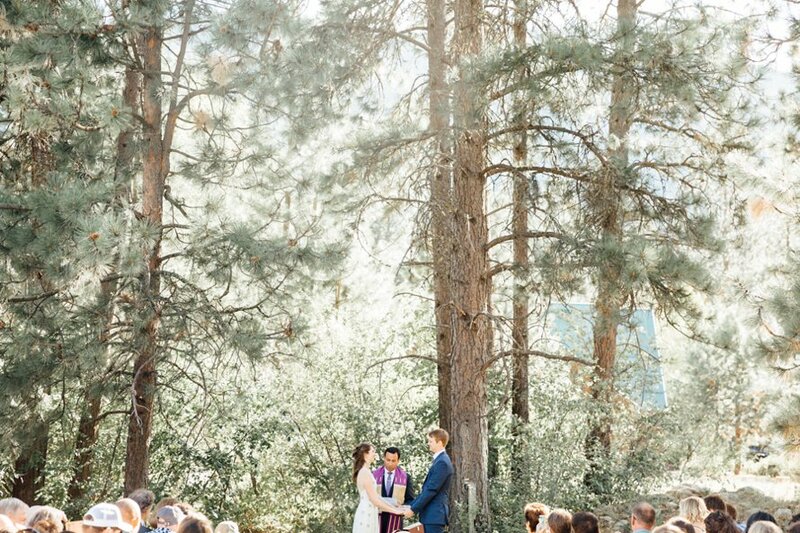 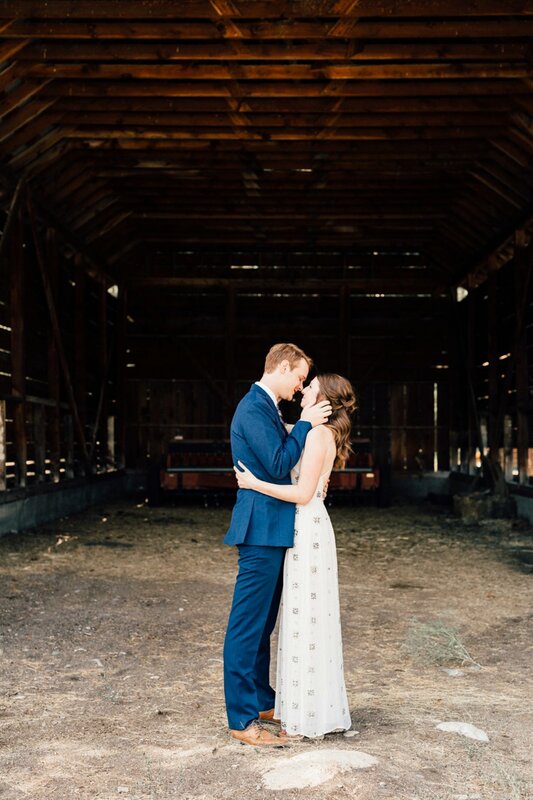 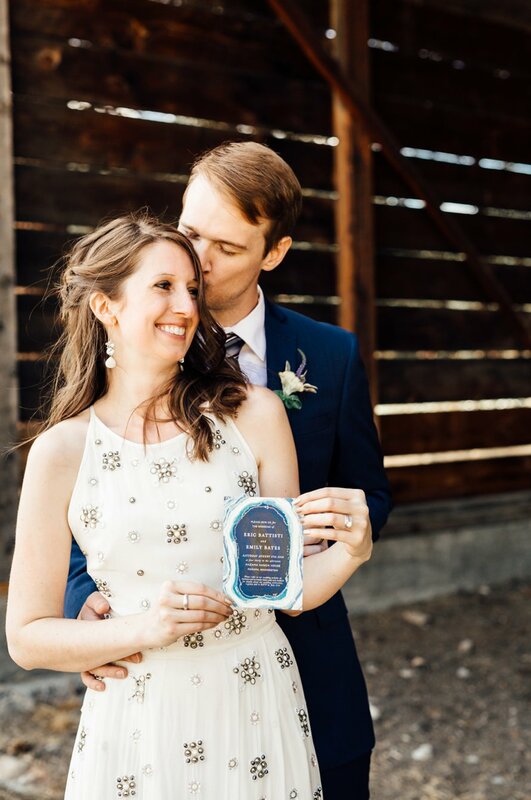 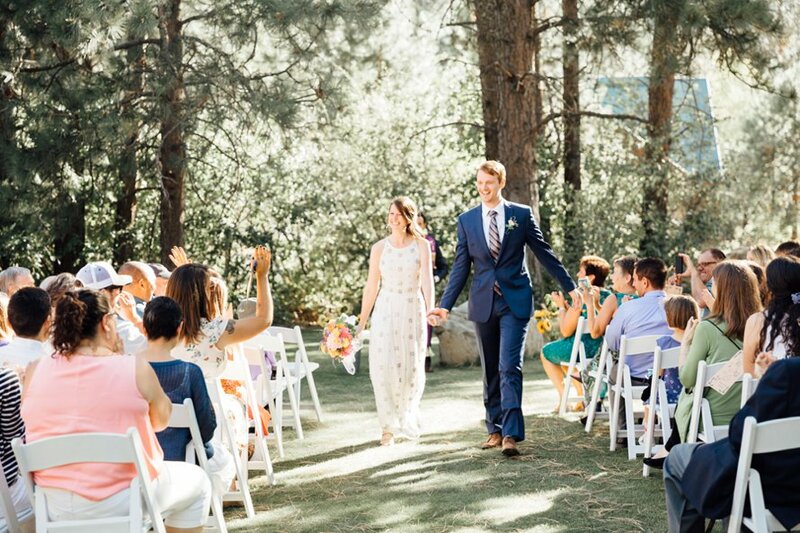 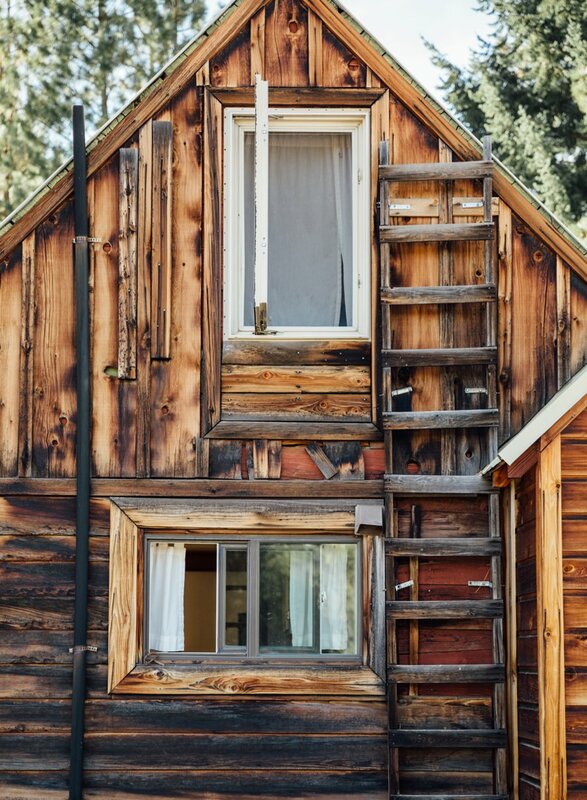 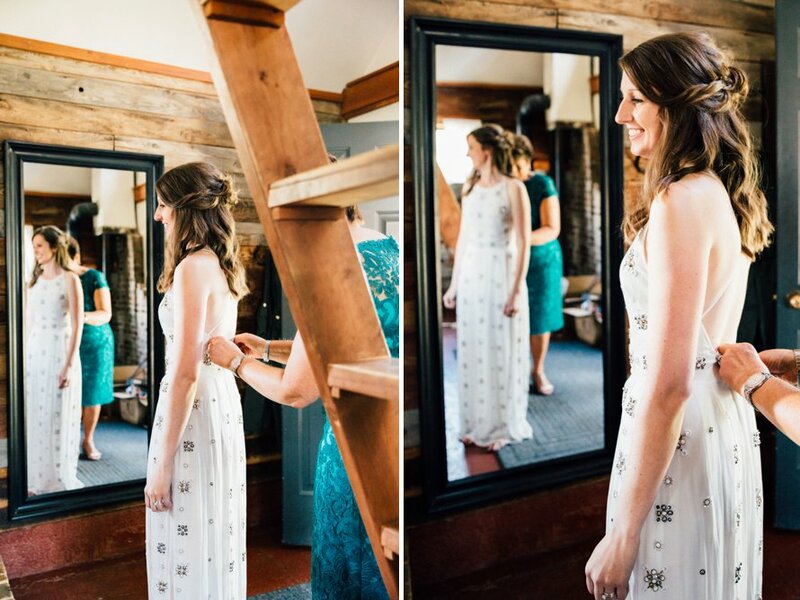 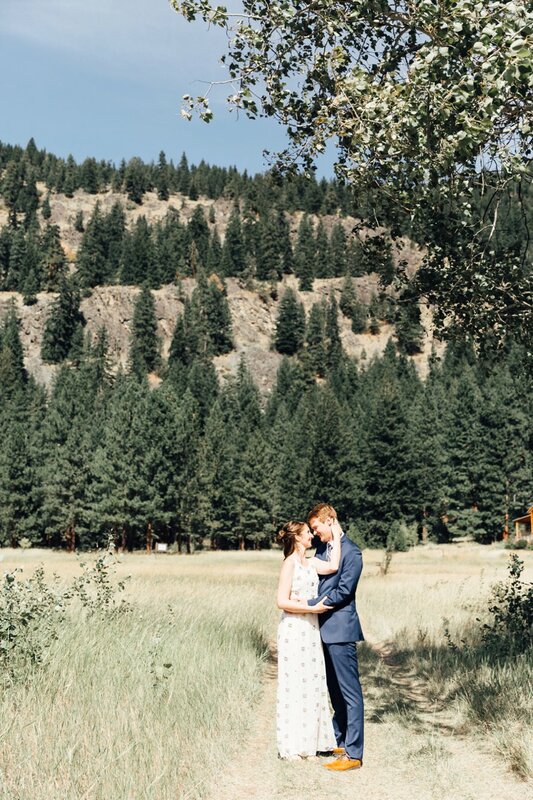 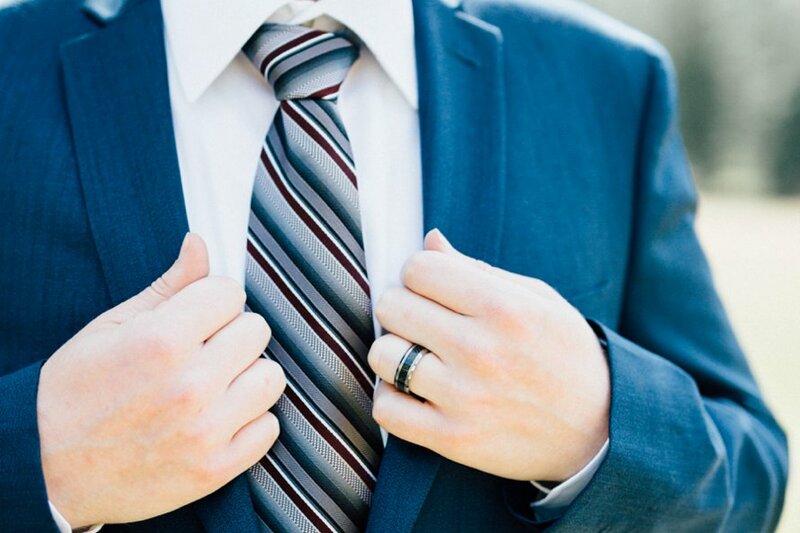 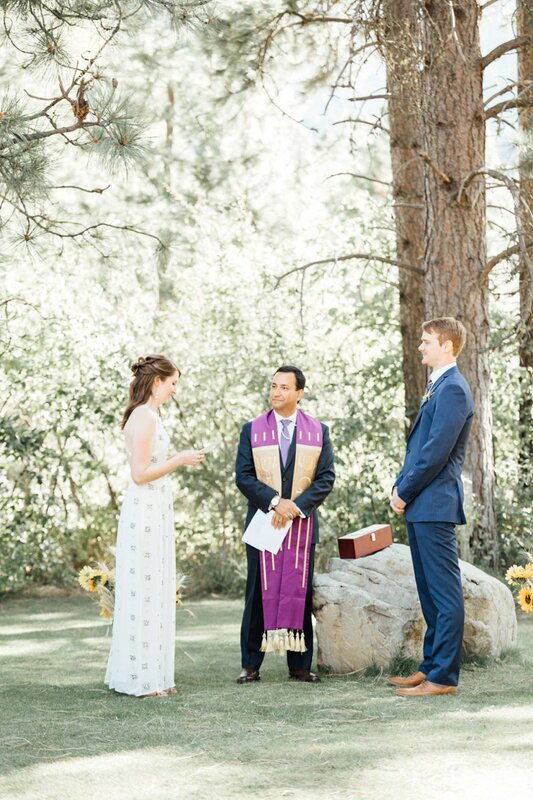 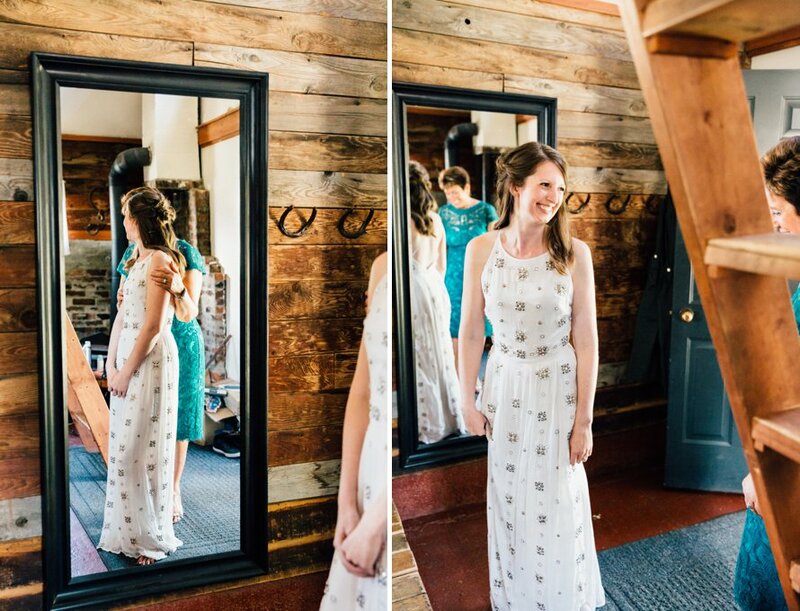 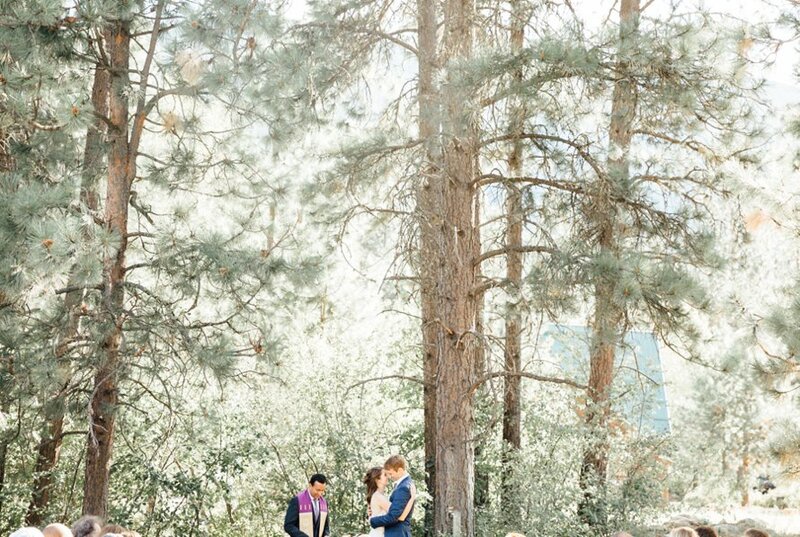 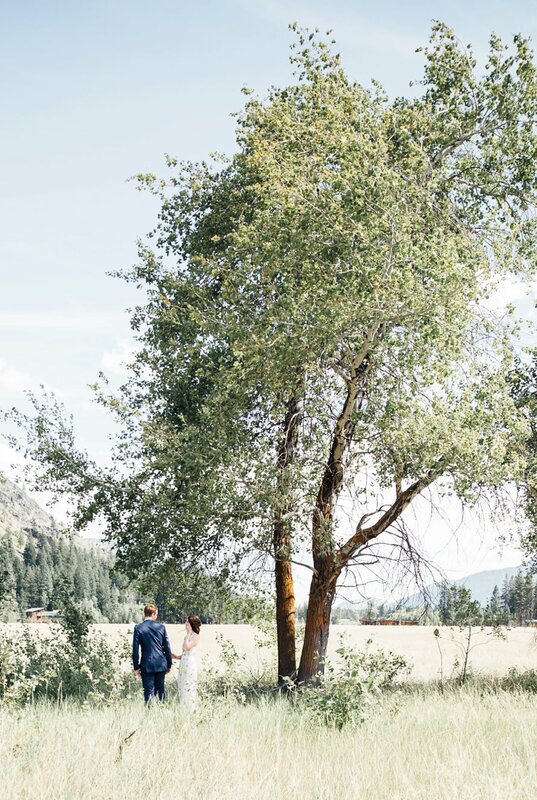 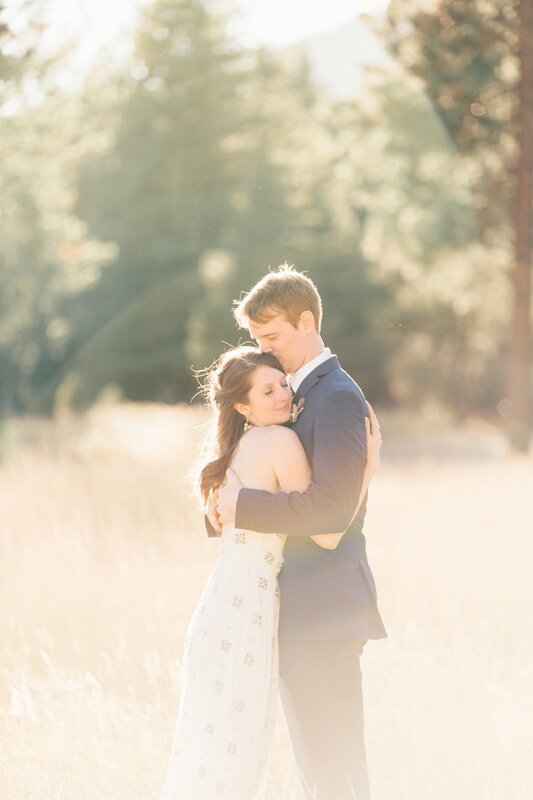 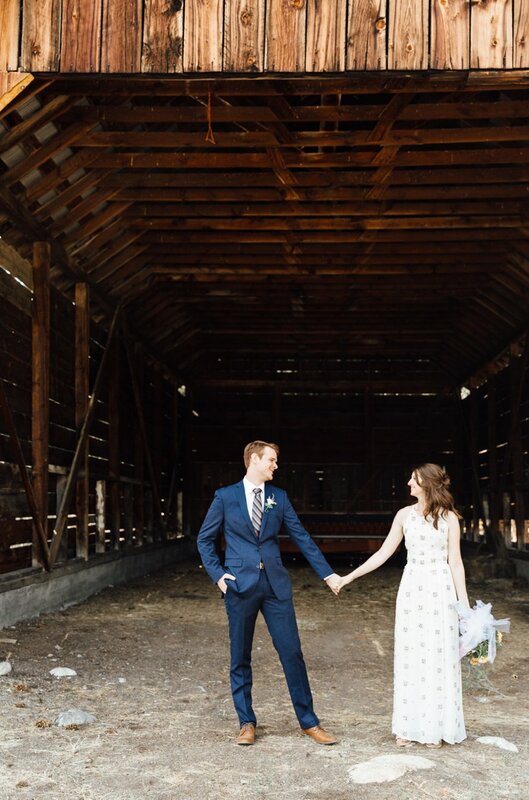 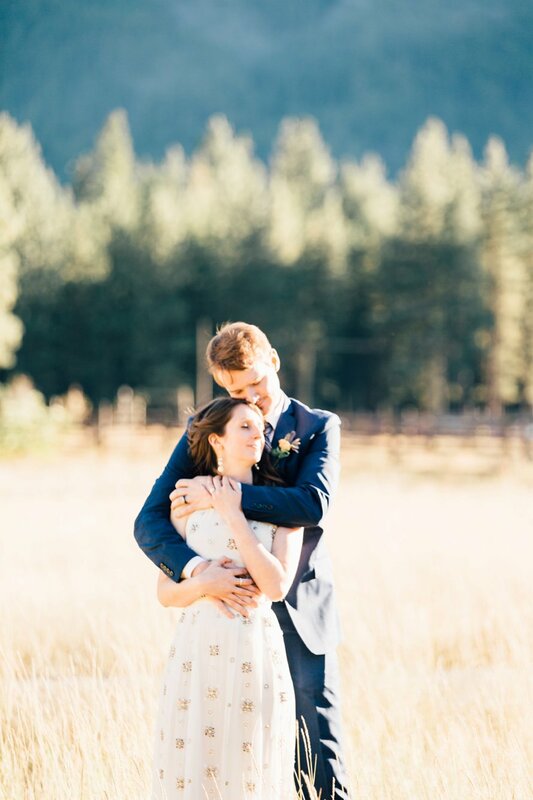 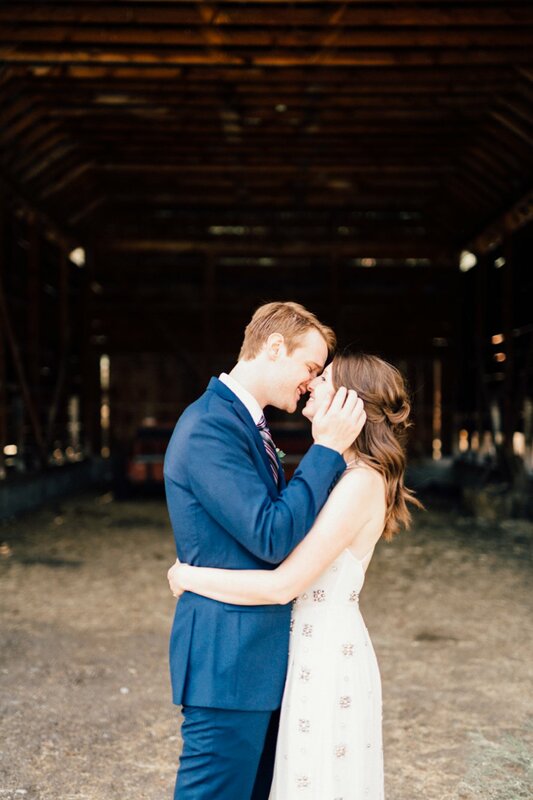 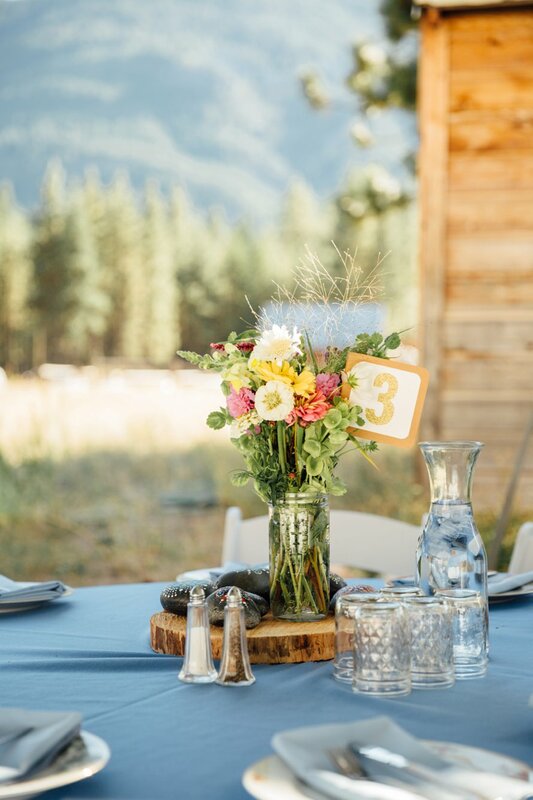 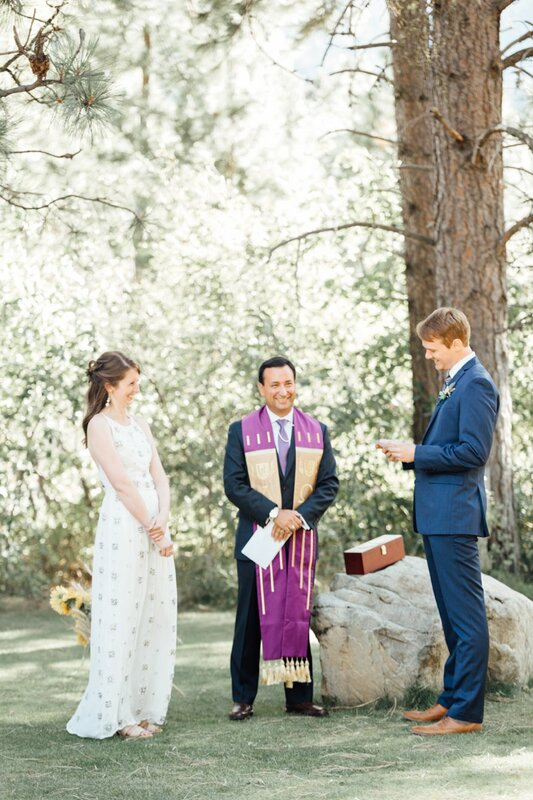 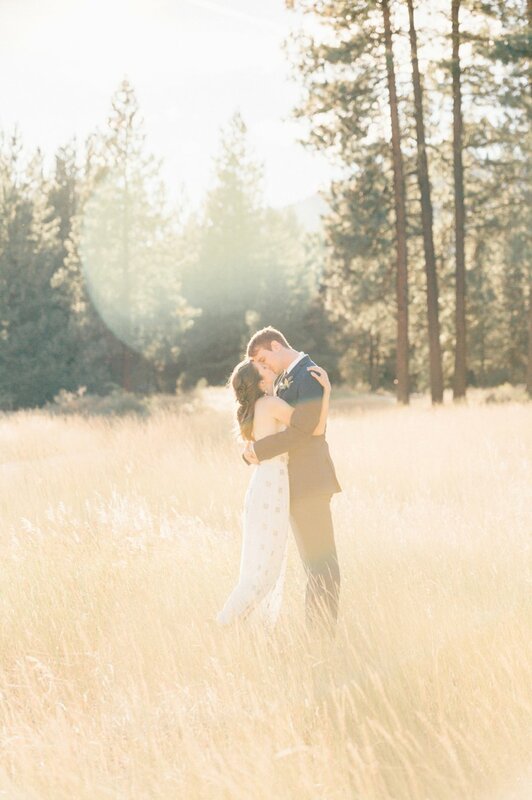 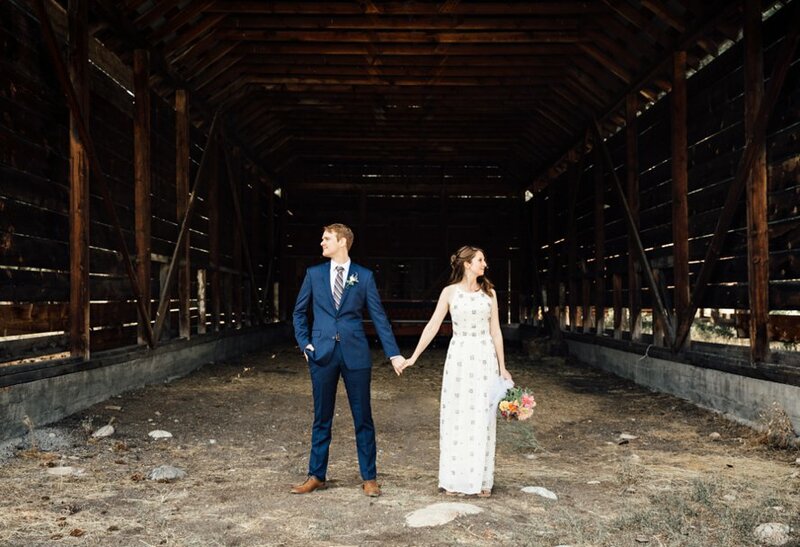 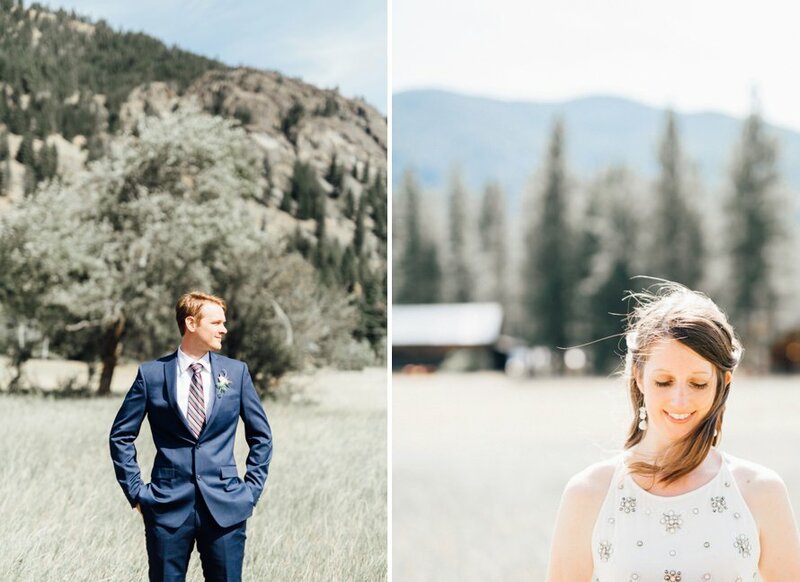 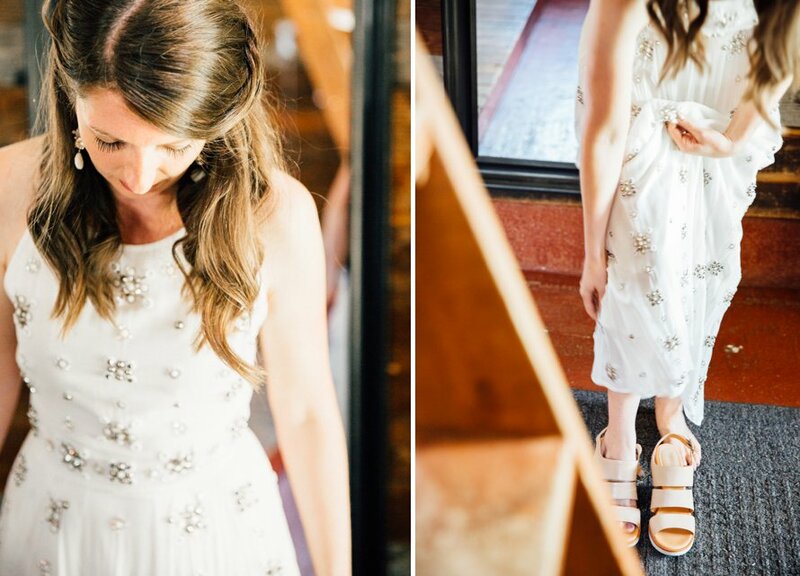 The Mazama Ranch House served as the perfect venue for Emily and Eric to spend their intimate wedding day. 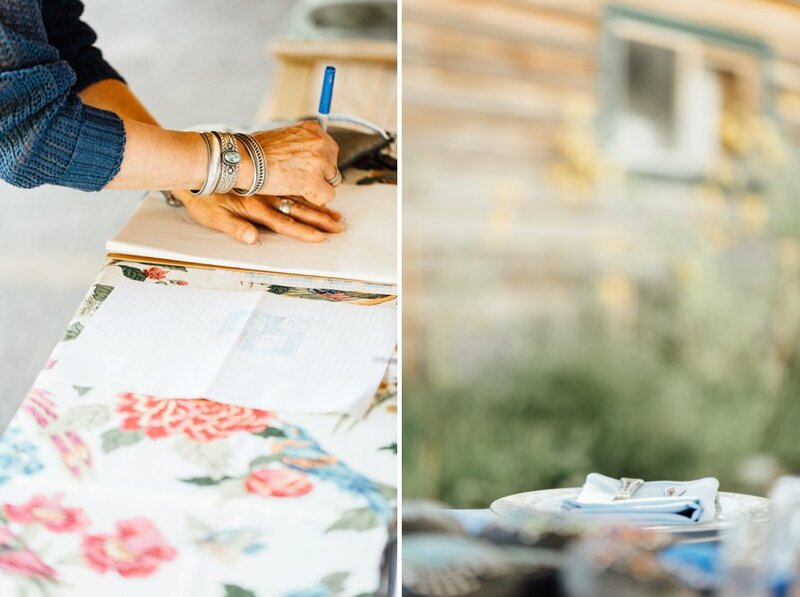 From the coziest getting ready cabin to the hands of all who attended outlining a future guest book quilt, the entire day was filled with authentic sentiment and genuine moments.